Humor combined with common sense...that is what Jane Jenkins Herlong is all about. Jane is one of the top motivational speakers who is also a female comedian and member of the prestigious Speaker Hall of Fame. Jane inspires people's lives with truth and humor. There are a lot of performers who make people laugh, and there are a lot of speakers who give audiences solid principles for successful living. Jane does both. Jane is one of the 232 men and women to be inducted into the Speaker Hall of Fame,awarded this honor including former U.S. President Ronald Reagan and General Colin L. Powell. Jane also has achieved the distinction of Certified Speaker Professional by the National Speakers Association. In addition, she is a professional singer, songwriter and recording artist. Jane’s latest book, “Bury Me with My Pearls” is an Amazon Best-Seller and was awarded the Gold Medal in the Illumination Book Awards. Her award-winning singing and humor is featured on Sirius XM Radio and Pandora Internet Radio along with Jeff Foxworthy, Ray Romano and Jerry Seinfeld. She criss‐crosses the country sharing her “down‐home principles delivered with uptown humor.” Jane has also spoken in New Zealand and Germany and is fluent in four languages: English, Southern, Northern and Lowcountry Gullah (gul‐la). Many describe Jane Jenkins Herlong as “entertaining, inspirational, motivational and a talented singer. This video has clips of Jane’s recent speech for an audience of 20,000. If you're looking for female motivational speakers, look no further than Jane! Her motivational speeches chock full of life lessons about self improvement will have your whole audience laughing. 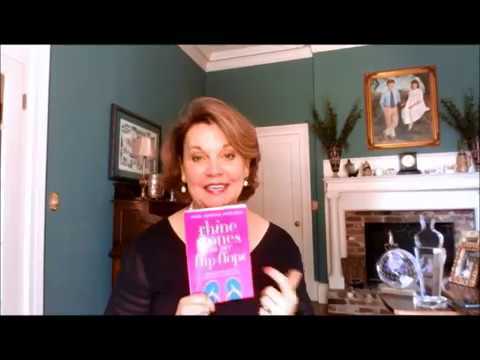 Enjoy several funny and inspiring clips from Southern Humorist, Amazon Best-Selling Author and Professional singer, Jane Jenkins Herlong. Jane is an opening speaker who writes personal development books and was Miss South Carolina yearsssss ago and competed in the Miss America Pageant. She combines her talents to find the funny in dysfunction and helps folks confront negativity with grace and humor. Get ready for an entertainment experience blending Southern humor, folksy wisdom and award-winning singing. Certified Speaking Professional Jane Jenkins Herlong considers herself a Lowcountry, South Carolina farm girl who went from bare feet to high heels to compete in the Miss America Pageant. Originally from Johns Island, South Carolina Jane claims she is so Southern that she's even "kin to herself". Jane is a dinner speaker and whose comedy is featured on Sirius XM Radio and Pandora Internet Radio. Jane is a Certified Speaking Professional (CSP), professional singer, recording artist and published author. Jane's award-winning singing and humor is featured on Blue Collar Sirius XM Radio and Pandora. She criss‐crosses the country sharing her "down‐home principles delivered with uptown humor." Jane has also spoken in New Zealand and Germany and is fluent in four languages: English, Southern, Northern and Gullah (gul‐la). Jane is active in her church and community and serves on the Parent Board at Clemson University, Commissioner at Piedmont Technical College of South Carolina, Chair of the National Speakers Association Scholarship Committee and serves on the Foundation Board of the National Speakers Association. However, Jane's proudest accomplishments are being a wife and mother. Jane and her family live on the family farm in Edgefield County, South Carolina. www.janeherlong.com. "Don't Throw Tomatoes at My Field of Dreams" is filled with humor, inspiration and self development. The end is an original parody from the Disney classic, "Let it Go" Jane re-titled, "You Can Grow." You will laugh while learning how to be your personal best. Jane share her motivational and inspirational humor to a audiences of 20,000 for the largest convention in the country; the Future Farmers of America. This speech was aired LIVE on RFD TV and aired on Sirius XM 80. Jane encourages audiences to work smart, laugh often, and live their dreams. 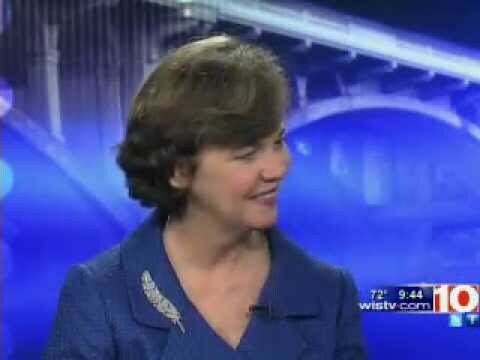 In this video, Jane speaks to financial, educators, women's health groups and agriculture. Jane is a funny speaker who is inspirational, motivational and she writes funny books for women. There are a lot of performers who make people laugh, and there are a lot of speakers who give solid principles for living. Jane does both. Jane is a former Miss America Contestant and has written three books. Her humor is heard on Sirius XM Blue Collar Radio and Pandora. Jane was Miss Charleston, Miss South Carolina and competed in the Miss America Pageant. Jane is a professional singer and author. She has published books entitled, “Bare Feet to High Heels; You don’t have to be a Beauty Queen to be a Beautiful Person” as well as a book entitled, “What Ta-Tas Teach Us” which is a book dedicated to the fight against breast cancer. Jane’s newest book is entitled, “Bury Me With My Pearls” which will be released by Lighthouse Publishing. Howard Publishing, a division of Simon and Schuster says of Jane, “Jane Jenkins Herlong’s blend of Southern humor and folksy wisdom is just priceless. She deserves to be right up there with Anita Renfroe and Chonda Pierce- in some ways, she’s even better. The more surburban and bland our culture gets, the more precious genuine Southern culture like this becomes.” Howard Publishing, a division of Simon & Shuster. Certified Speaker Professional Jane Herlong is speaking for the National Future Farmers of America for an audience of 20,000 people from across the country. Jane was the closing speaker for FFA which is the largest convention in the country with 60,000 in attendance. 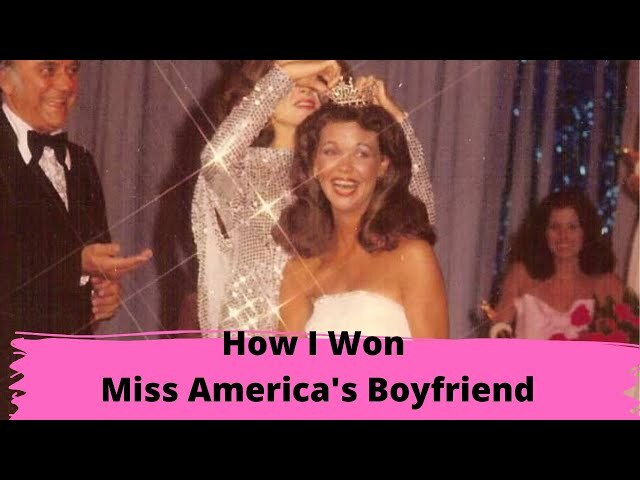 Audiences love this funny, clean story about Jane’s experience at the Miss America Pageant when she was not herself and makes fun of herself. The message is to be authentic and not someone else. Jane presentations are a blend of Chonda Pierce and a female version of Jeff Foxworthy…” Today’s American Woman. As a popular dinner speaker Jane has written three funny books for women. She is also a popular opening speaker for associations and conventions throughout the country. Jane has even shared her inspirational speaking in New Zealand and Germany. 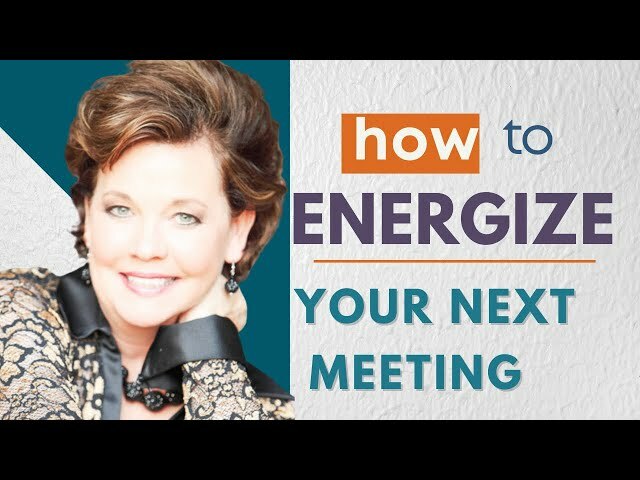 Enjoy this clip from humorist Jane Herlong's speech in Virginia Beach from one of her inspirational presentations. Jane is a funny speaker featured on Sirius XM Radio and Pandora Internet Radio. This is clip from Jane's DVDs and CDs, "Down-home Principles; Uptown Humor", "Laughin' With the Church Ladies", "Lovin' Southern Livin,' "A Southern Belle in Recovery". Jane's funny books for women are featured on Amazon where she is a "best-Selling" author. Jane popular book is entitled, "Bury Me With My Pearls." To purchase Jane's book, " Bare Feet to High Heels; You Don't have to be a Beauty Queen to be a Beautiful Person" and "What Ta-Tas Teach Us," and her book to be realized November 17, 2013, "Bury Me With My Pearls; Humor with a Spiritual Twist"
Jane tells a hilarious story about the super-sonic, white, Wal-Mart girdle in the Baptist church. Jane is a popular keynote speaker who uses clean comedy to entertain. Jane travels throughout the country blending comic relief, Southern humor and song as a recovering Southern Belle. Jane helps people laugh, lighten up and listen. Jane is a popular convention speaker, opening speaker, general session speaker and closing convention speaker. Jane is also popular with Associations throughout the country. Jane's humor and singing can be heard on Blue Collar Sirius XM Radio. Jane speaks for Farm Bureau, Farm Credit, churches, schools, insurance groups, Chambers of Commerce, education, child nutrition, service groups, Fair Associations, and international groups, IAAP, Electric Co-ops, Farmer's Co-ops, Hospitals, Rotary, Women in Business, Housing, Realtors, Bankers, Health Care, Healthy Woman, American Farm Bureau Young Farmer and Ranchers, American Farm Bureau Federation, American Farm Bureau Insurance, Forestry Associations, Timber Associations, Government, NAWBO, American Child Nutrition Association, Commencement Speaker, Nationwide Insurance, New York Life, and Million Dollar Round Table, to name a few. 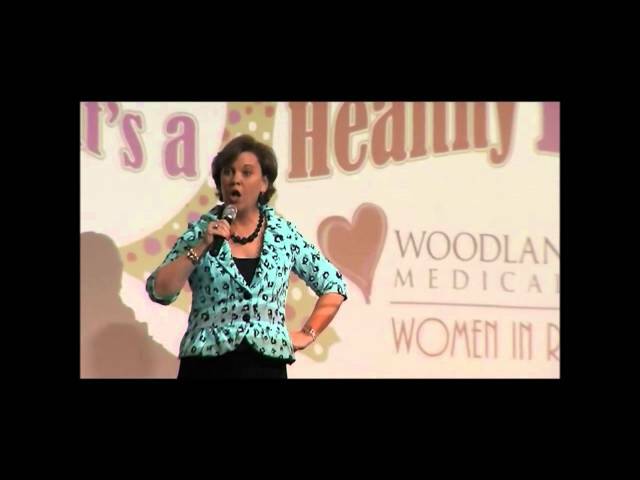 Southern Humorist Jane Jenkins Herlong sings a song she wrote at a Healthy Woman event to the tune of, "If You're Happy and Your know it " Jane is on Sirius XM Radio. This is clip from Jane's DVD and CD, "Down-home Principles; Uptown Humor", "Laughin' With the Church Ladies", "Lovin' Southern Livin,' "A Southern Belle in Recovery." Jane's comedy and singing is featured on Sirius XM Radio. Jane is a former Miss America contestant and travels the country helping folks laugh more and live healthier. Humorist Jane Herlong is on Sirius XM Radio. This is clip from Jane's DVDs and CDs, "Down-home Principles; Uptown Humor", "Laughin' With the Church Ladies", "Lovin' Southern Livin,' "A Southern Belle in Recovery". Jane is a female comedian. Jane share a knee-slapping story about Spanx, Barbie, chin hair, and the joys of aging. Jane Jenkins Herlong is a speaker for churches, conventions, and associations. Jane's humor is featured on Sirius XM Blue Collar Radio. Jane is also popular with Farm Bureau, Farm Credit, Insurance, IAAP, education, and women's health. Jane discusses her fascination with people, and how to embrace them. Jane encourages audiences to work smart, laugh often, and live their dreams. 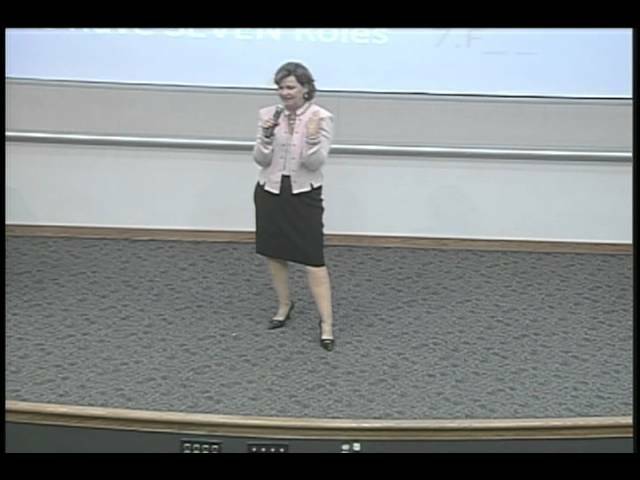 In this video, humorist Jane Herlong speaks to financial, educators, women's health groups and agriculture. Jane is a funny speaker who is inspirational, motivational and she writes funny books for women. There are a lot of performers who make people laugh, and there are a lot of speakers who give solid principles for living. Jane does both. Jane is a former Miss America Contestant and female comedian who has written four self-improvement books. Her humor is heard on Sirius XM Blue Collar Radio and Pandora. Jane is also a professional speaker who writes parodies. www.janeherlong.com Charleston, South Carolina roots. Jane was Miss Charleston, Miss South Carolina and competed in the Miss America Pageant. Jane is a professional singer and author. She has published books entitled, “Bare Feet to High Heels; You don’t have to be a Beauty Queen to be a Beautiful Person” as well as a book entitled, “What Ta-Tas Teach Us” which is a book dedicated to the fight against breast cancer. Jane’s newest book is entitled, “Bury Me With My Pearls” which is available now from Lighthouse Publishing. What are Ta-Tas? Listen to the interview and learn. http://www.janeherlong.com/ Jane is on Sirius XM Radio. Jane's humor DVDs and CDs are entitled," "Down-home Principles; Uptown Humor", "Laughin' With the Church Ladies", "Lovin' Southern Livin,' "A Southern Belle in Recovery". To purchase Humorist Jane Jenkins Herlong's book, " Bare Feet to High Heels; You Don't have to be a Beauty Queen to be a Beautiful Person" and "What Ta-Tas Teach Us," and her book to be realized November 17, 2013, "Bury Me With My Pearls; Humor with a Spiritual Twist"
Jane Jenkins Herlong shares wit and wisdom in this WIS TV Interview on her new book, "What Ta-Tas Teach US." Jane is a popular as a women's speaker, for breast cancer awareness, farm bureau, education speaker, women's health, after dinner entertainment, luncheon speaker, churches and a keynote speaker. Laugh with Jane Jenkins Herlong as she entertains with her original Southern humor, award-winning singing and stories. Jane travels throughout the country blending comic relief, Southern humor and song as a recovering Southern Belle. Jane helps people laugh, lighten up and listen. Jane is a popular convention speaker, opening speaker, general session speaker and closing convention speaker. Jane is also popular with Associations throughout the country. Jane's humor and singing can be heard on Blue Collar Sirius XM Radio. Jane speak for Farm Bureau, Farm Credit, churches, schools, insurance groups, Chambers of Commerce, education, child nutrition, service groups, Fair Associations, and international groups, IAAP, Electtric Co-ops, Farmer's Co-ops, Hospitals, Rotary, Women in Business, Housing, Realtors, Bankers, Health Care, Healthy Woman, American Farm Bureau Young Farmer and Ranchers, American Farm Bureau Federation, American Farm Bureau Insurance, Forestry Associations, Timber Associations, Government, NAWBO, American Child Nutrition Association, Commencement Speaker, Nationwide Insurance, New York Life, and the Million Dollar Round Table, to name a few. Can you learn lessons from milking a cow in a beauty pageant? This true story is filled with laughter and, believe it or not, teachable moments! Maybe this video will teach you how to live bolder and what to do when someone mooves (could not resist) your bucket. Laugh with Jane Jenkins Herlong, Speaker Hall of Fame and Sirius XM Humorist as she shares one of her favorite stories from a LIVE performance to an audience of 20,000. You can visit Jane's website www.janeherlong.com or http://www.janeherlong.com/store/ to read about her presentations, books and other funny stuff! "Funny and Hilarious- I wish I could give this 10 stars!" For more funny stuff, click HERE!